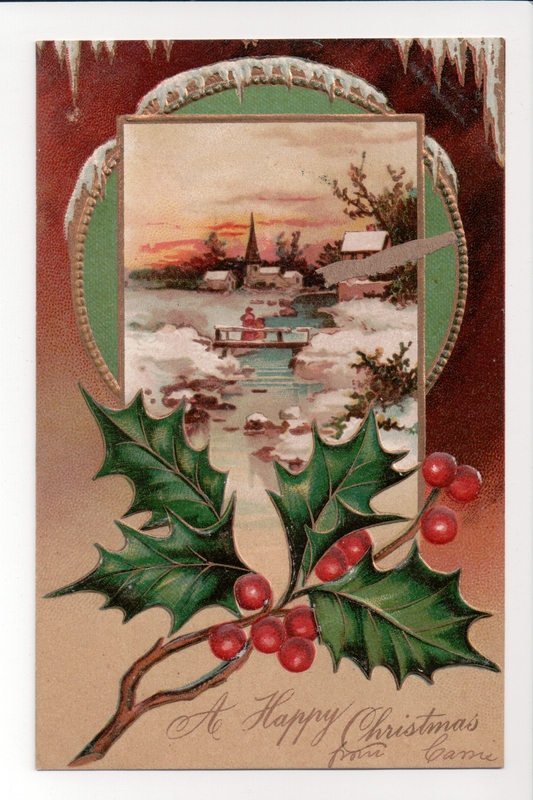 Postcard Advent Calendar: Merry Christmas! May your day be filled with contentment, laughter, and good food. Merry Christmas! 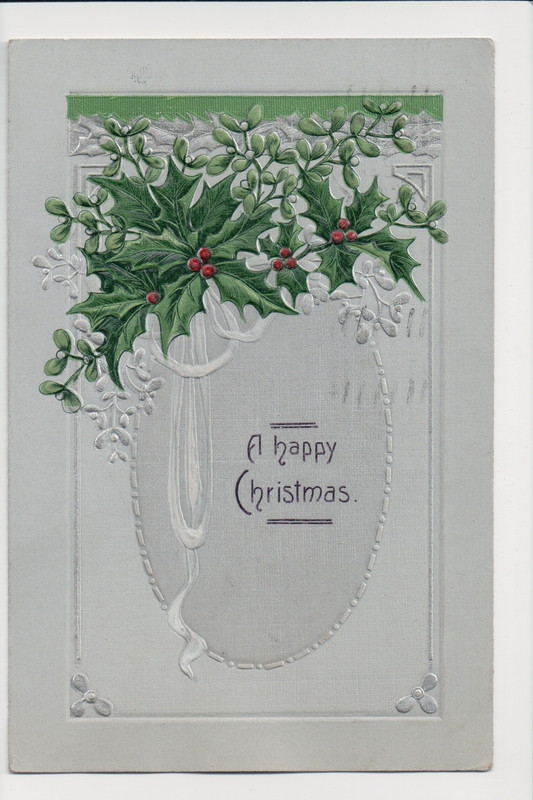 Previous Article Postcard Advent Calendar, December 24: Sing A Song for Christmas!